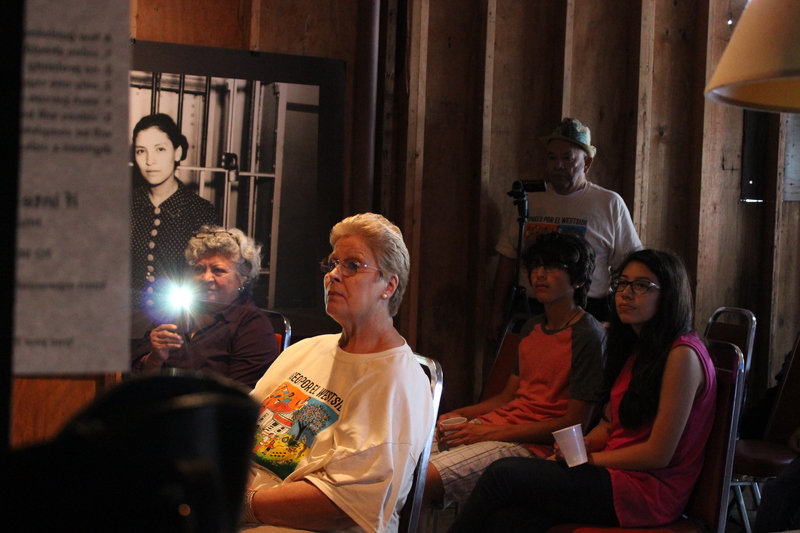 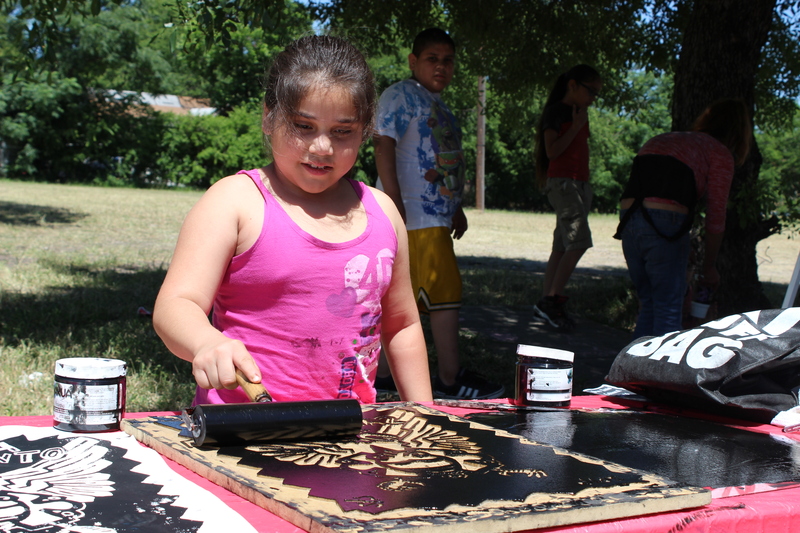 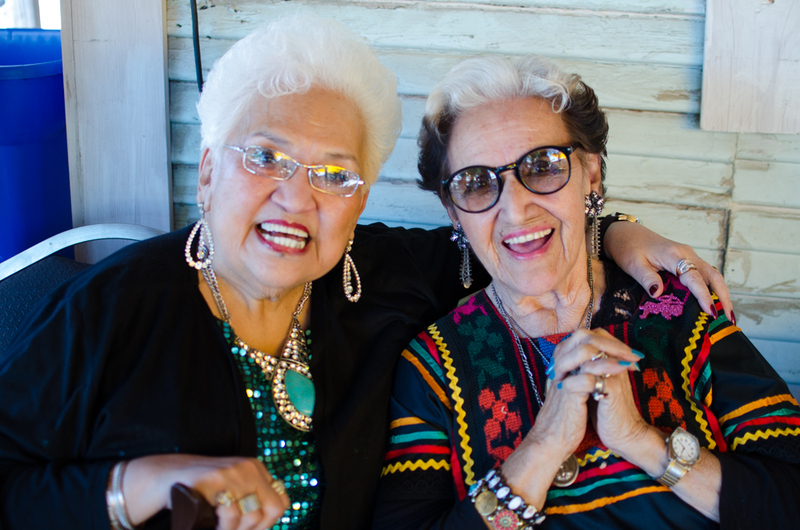 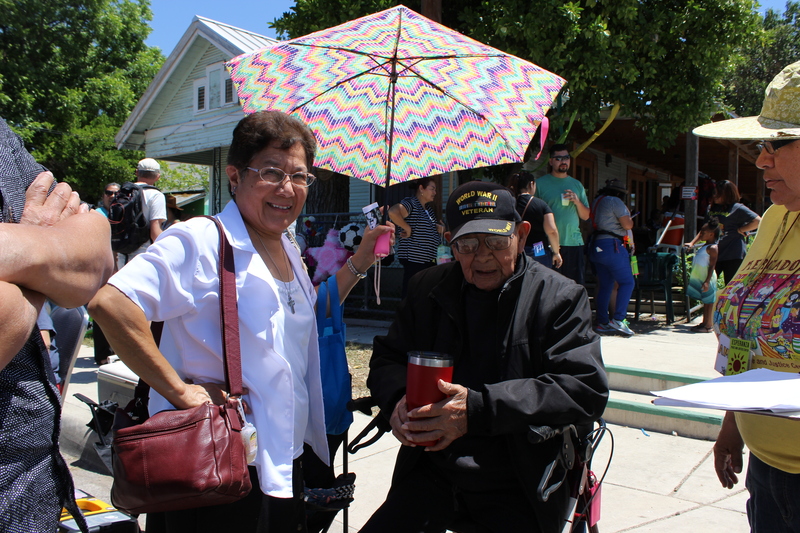 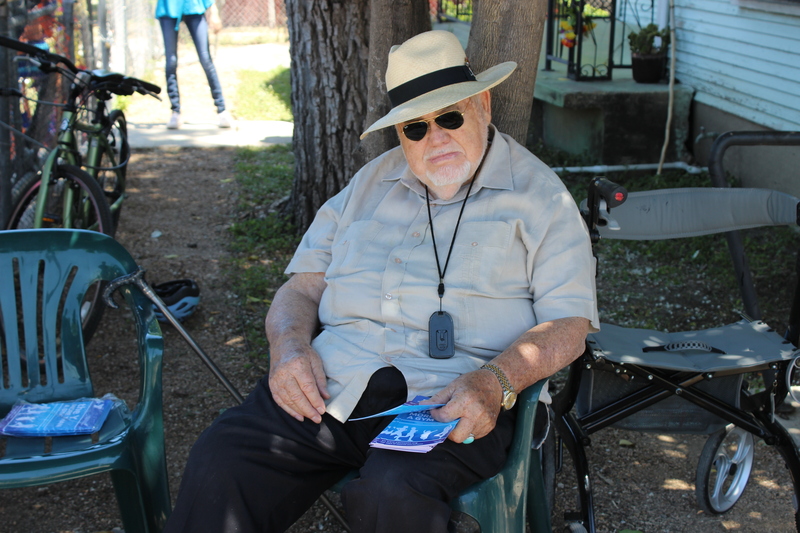 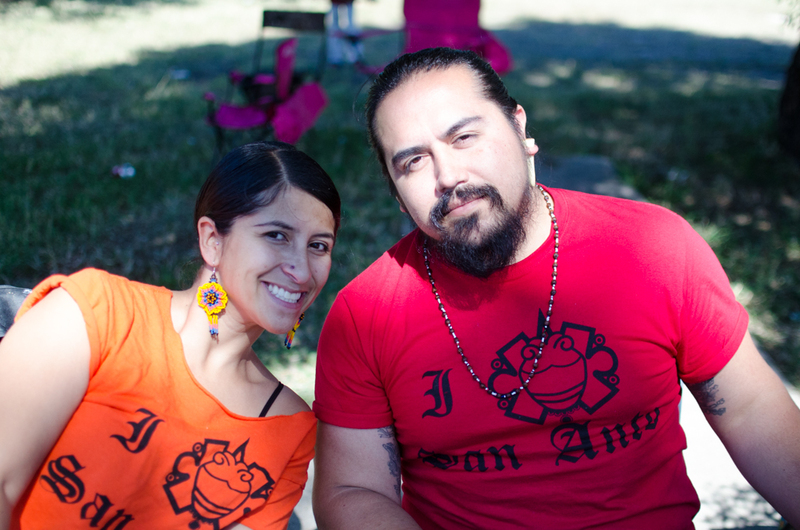 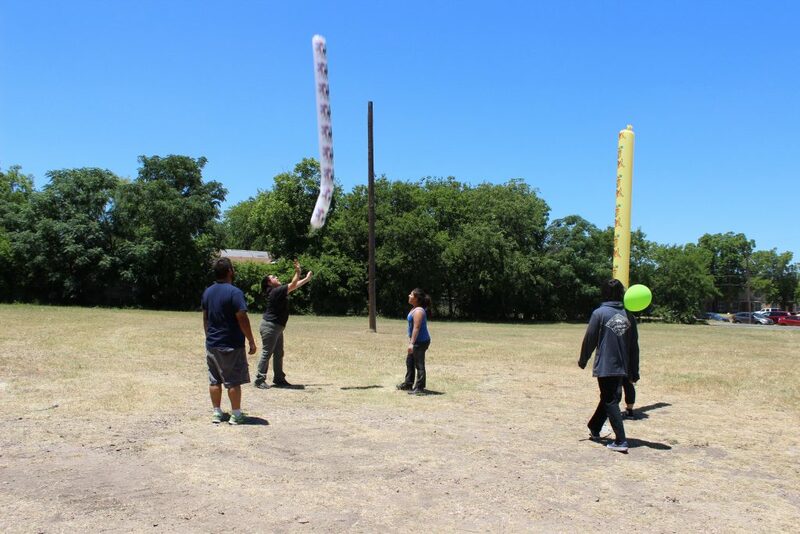 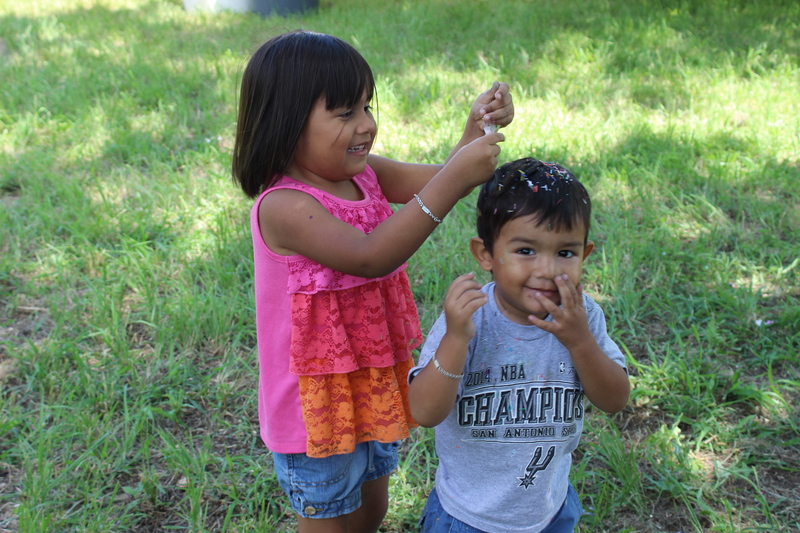 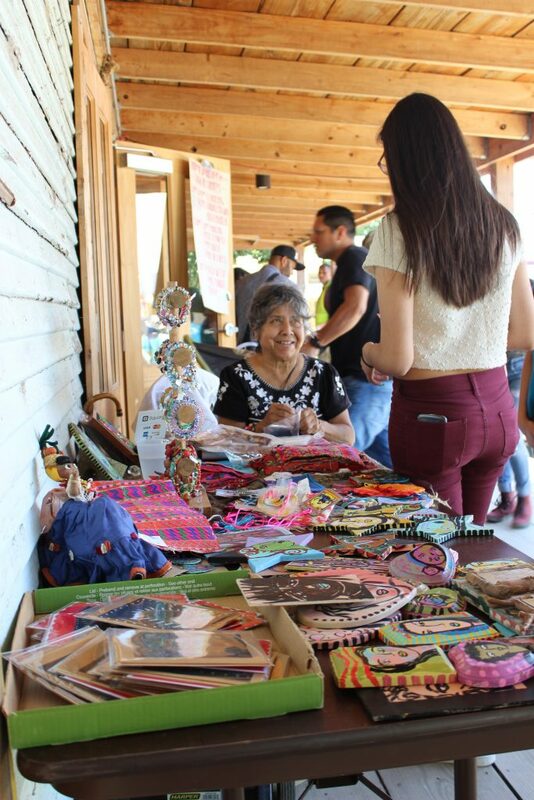 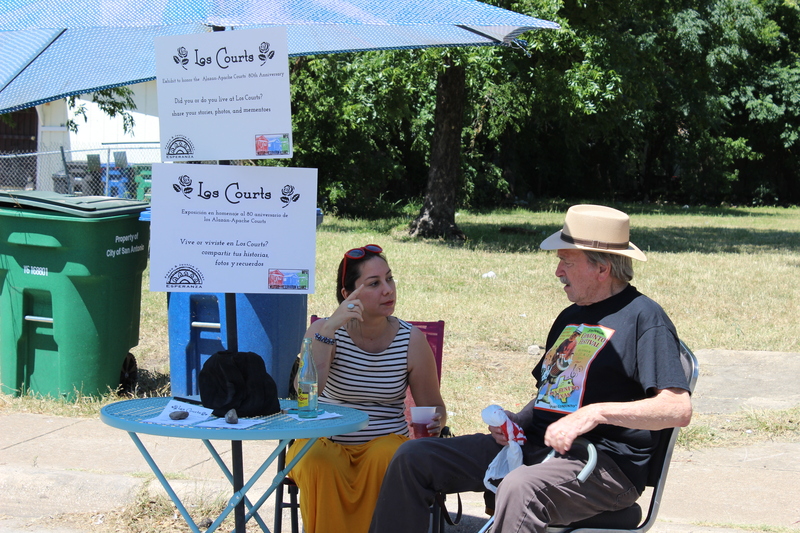 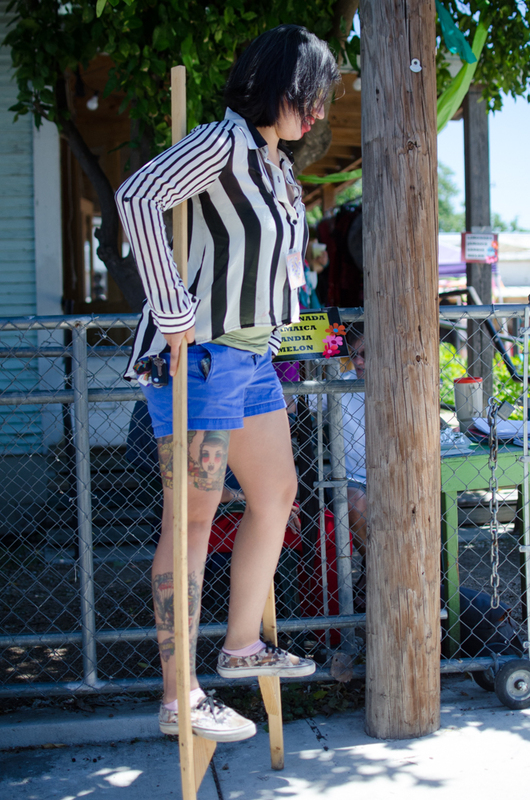 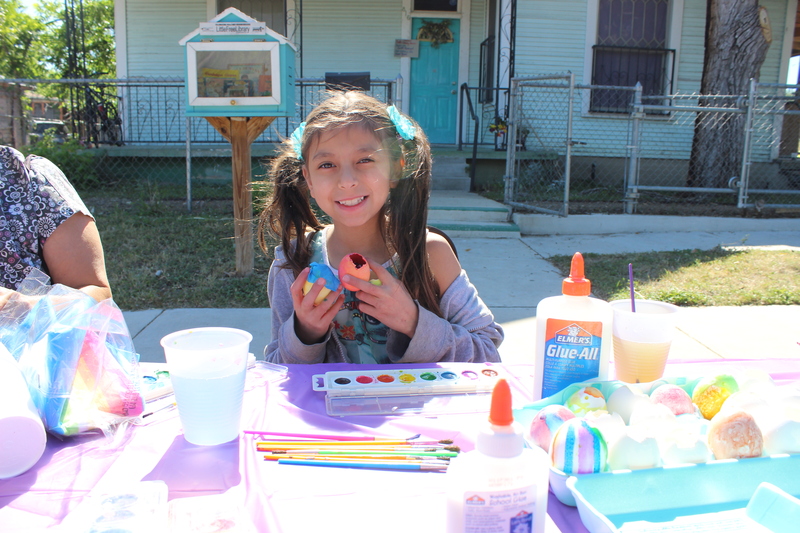 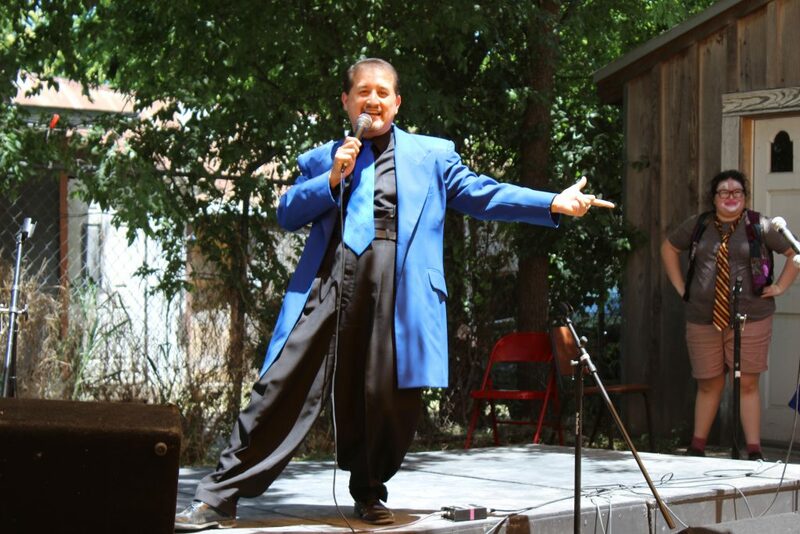 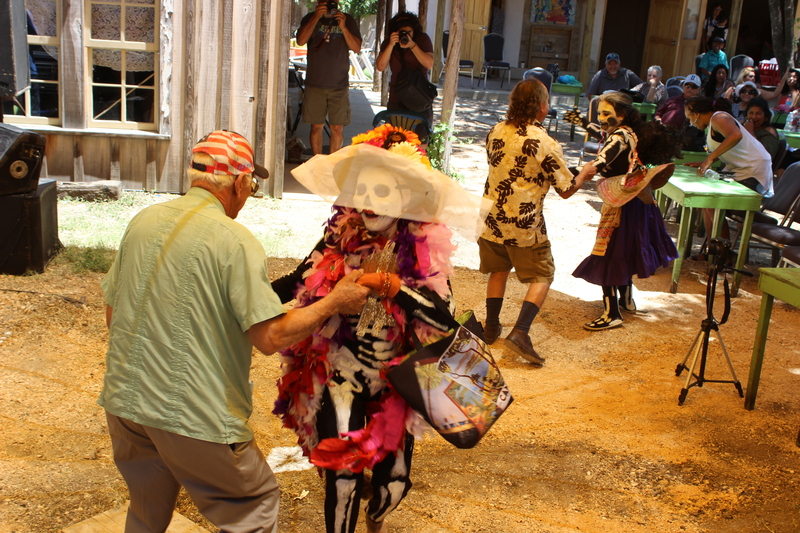 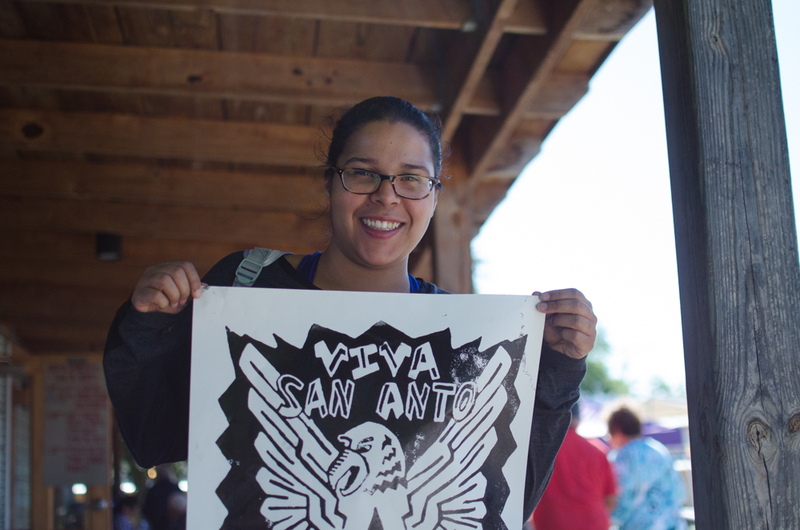 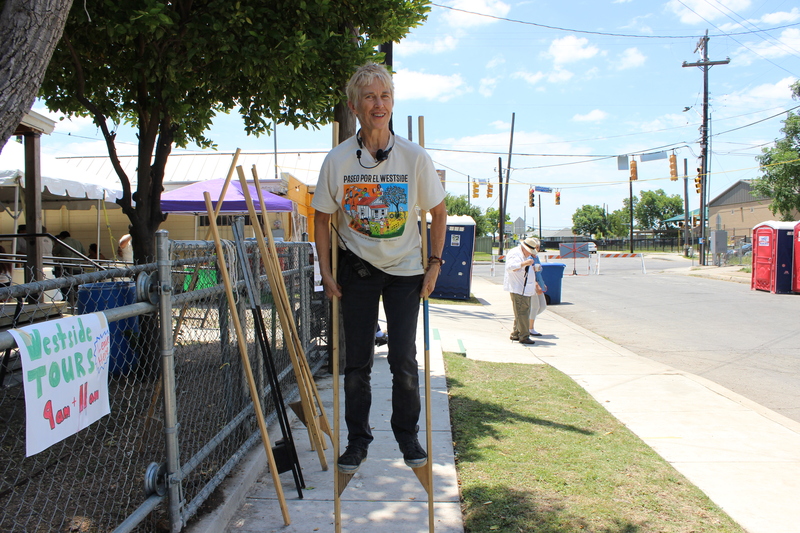 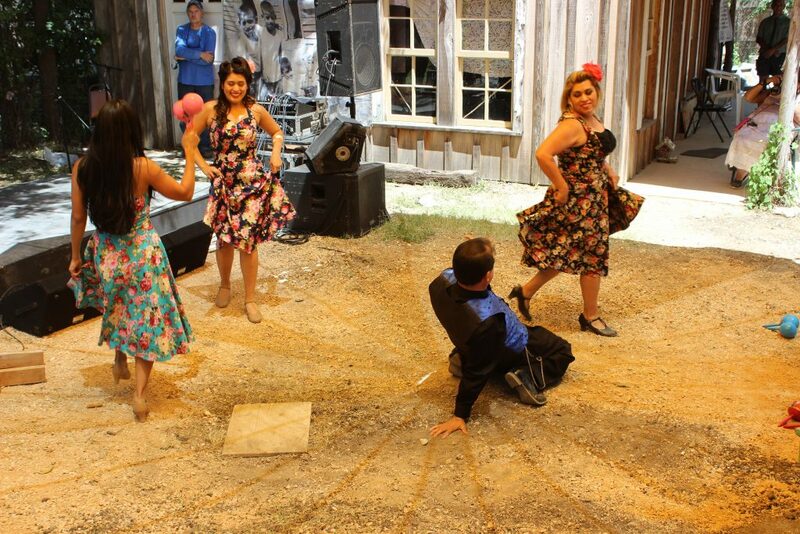 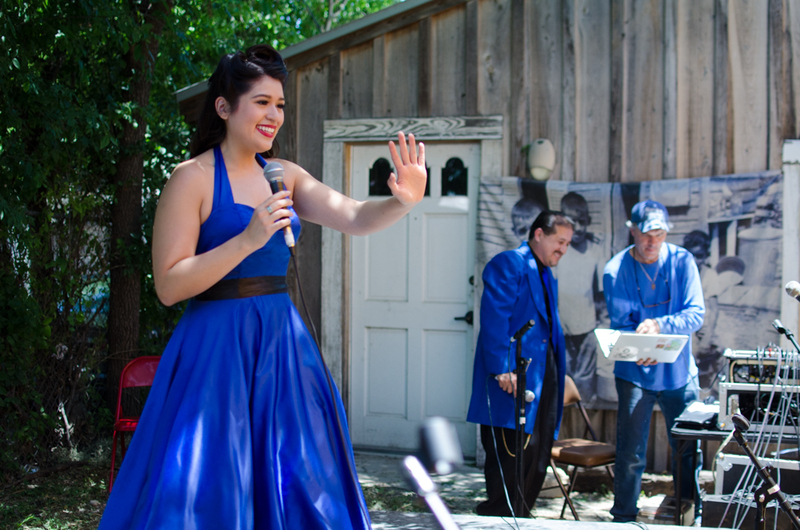 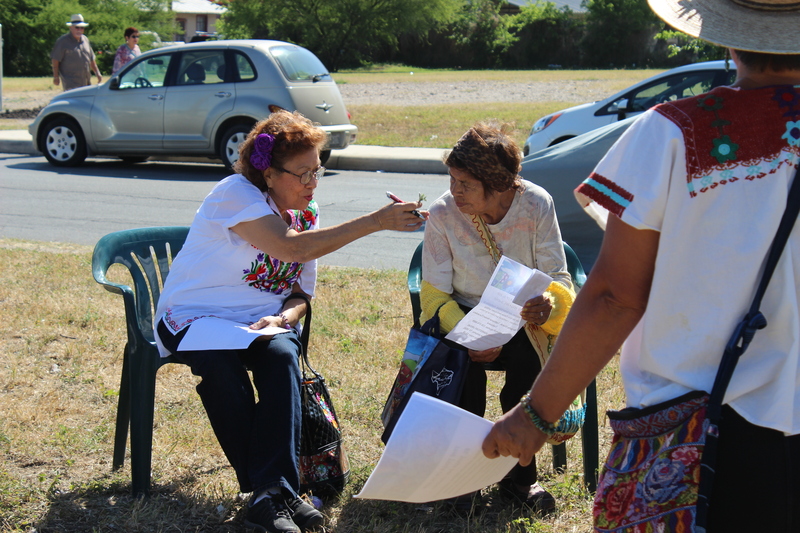 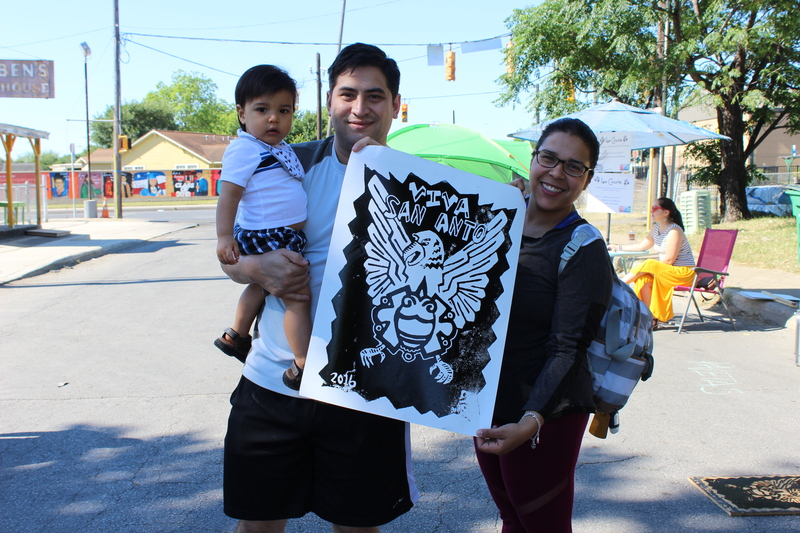 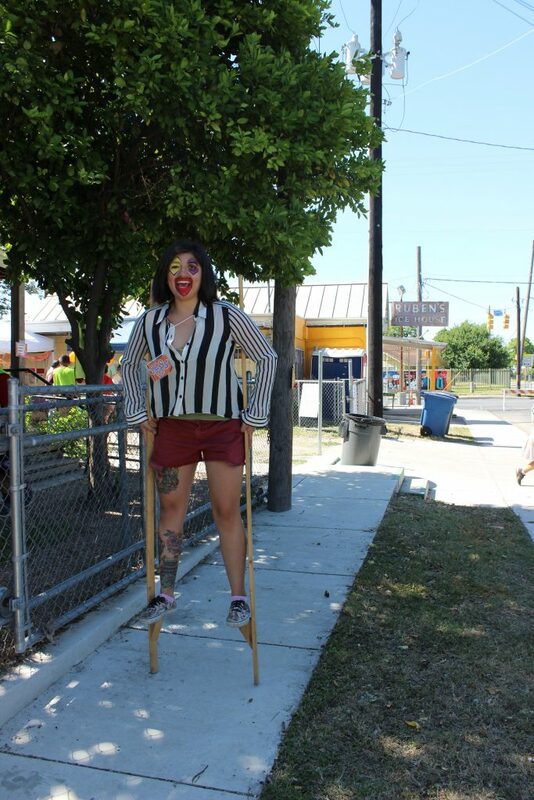 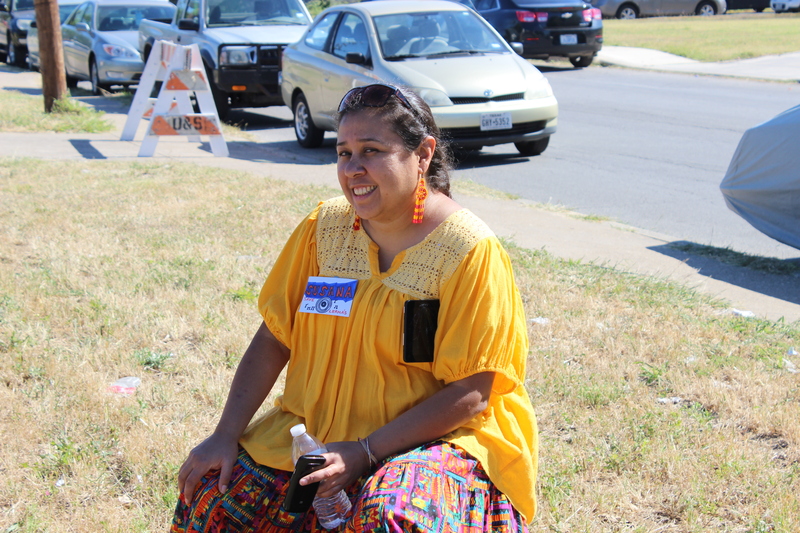 The Paseo por el Westside is a historic and cultural preservation community gathering on the Westside of San Antonio. 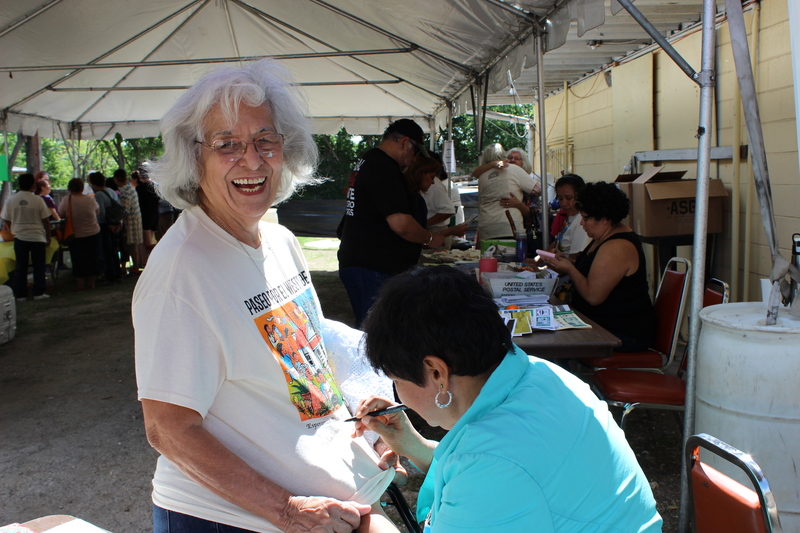 The event takes places usually the first weekend in May as part of Preservation Month. 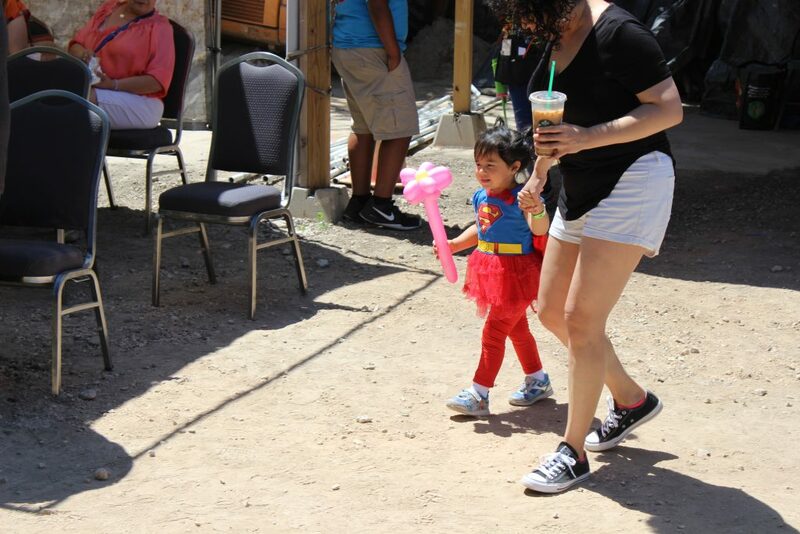 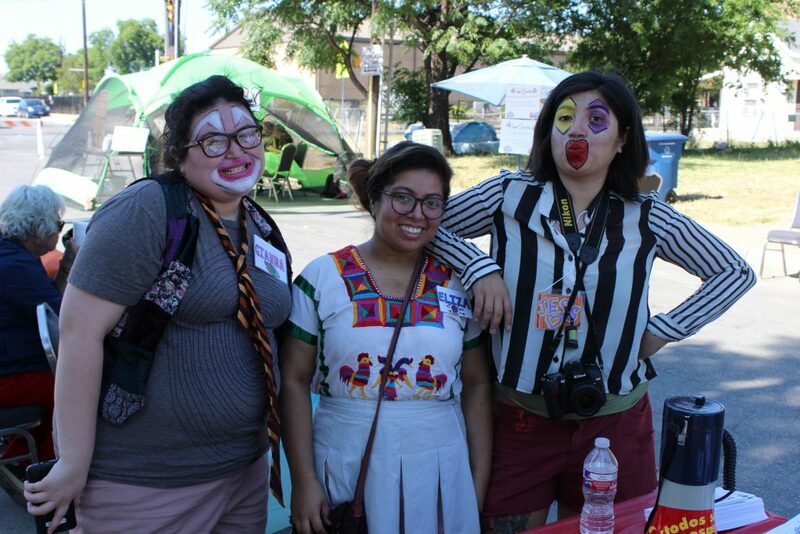 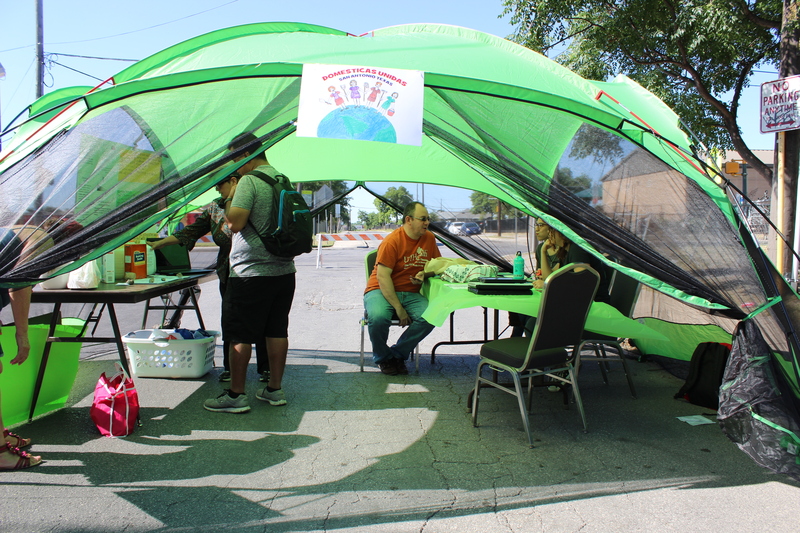 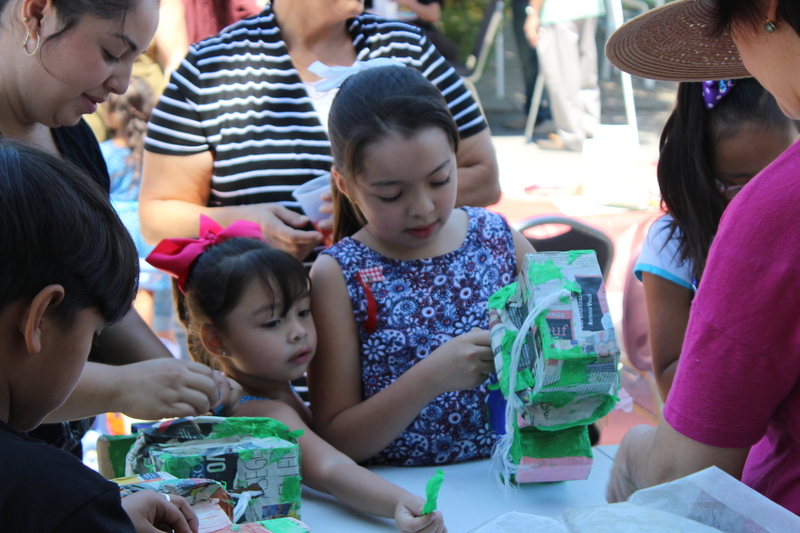 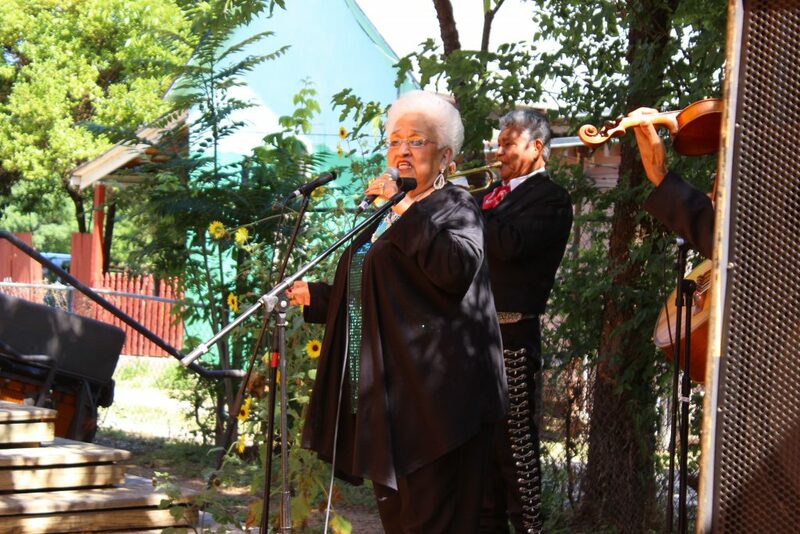 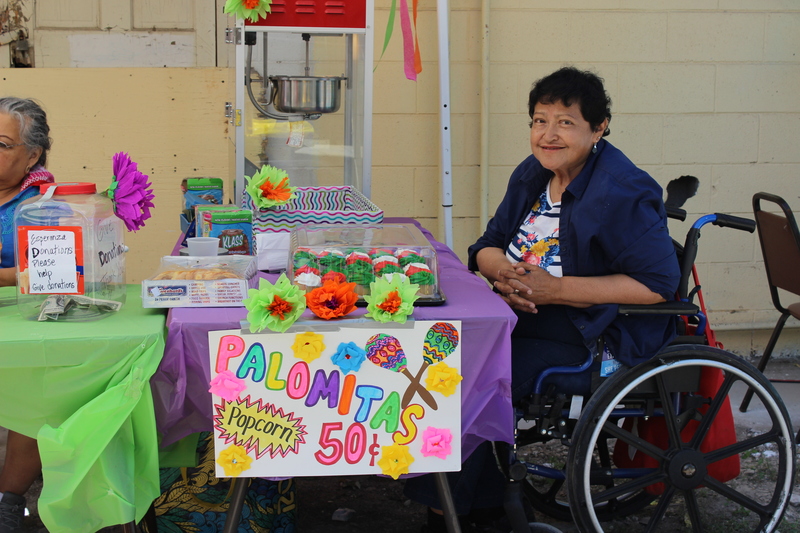 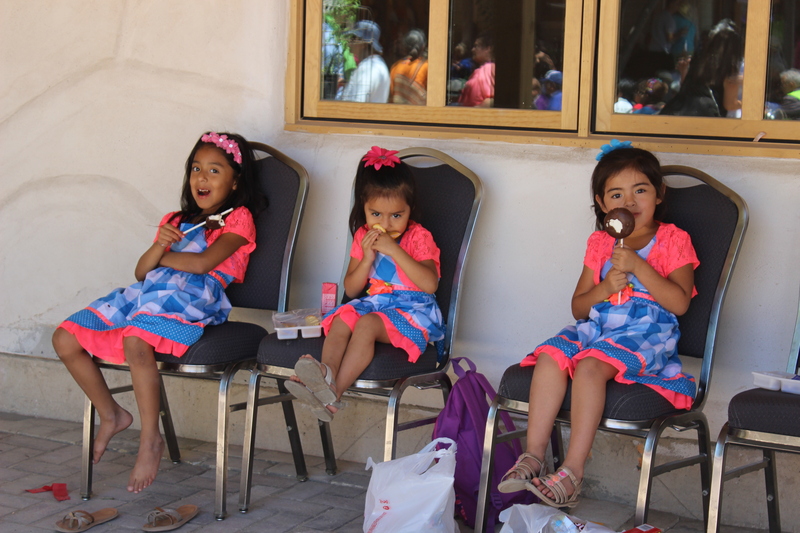 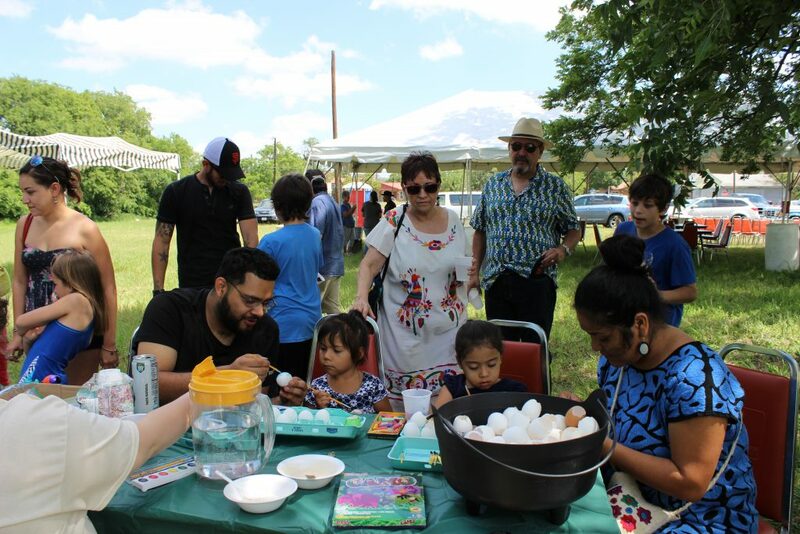 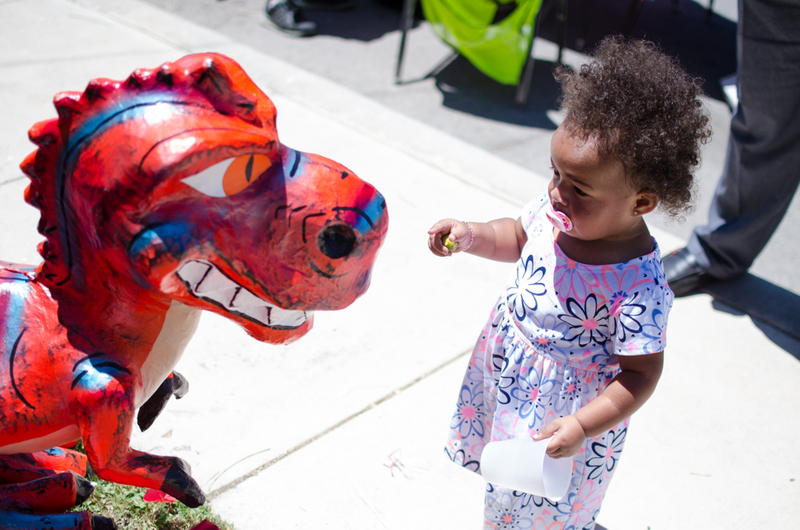 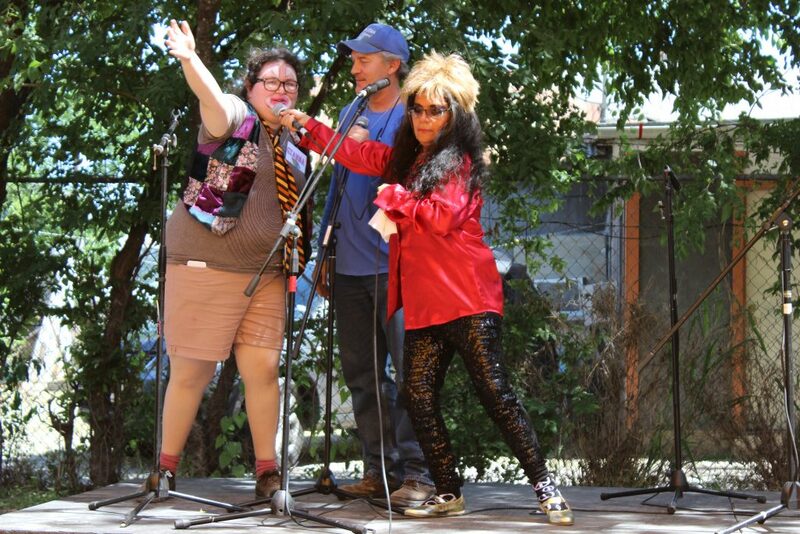 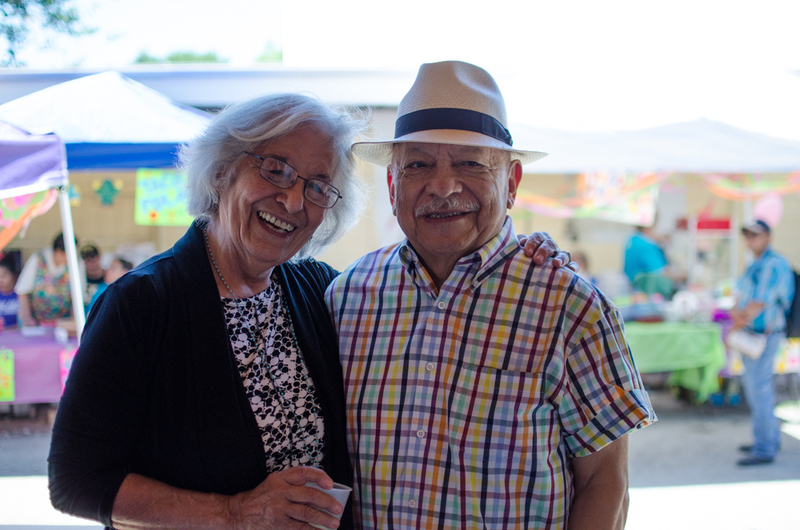 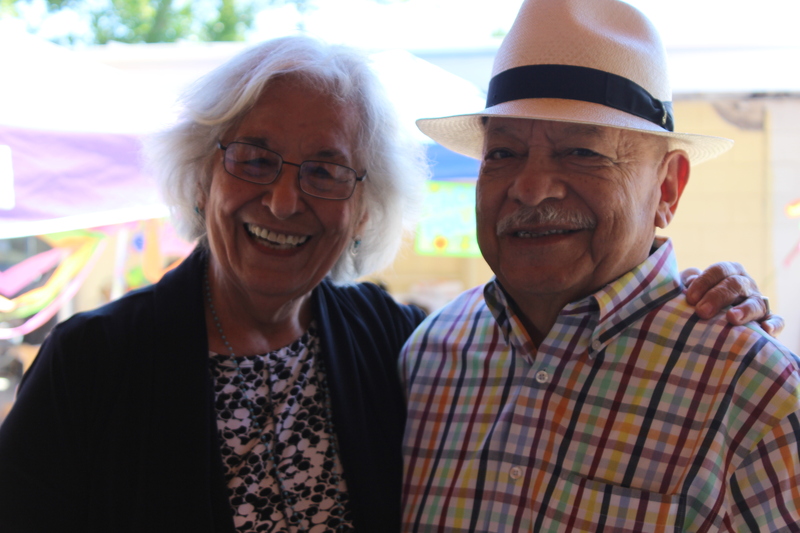 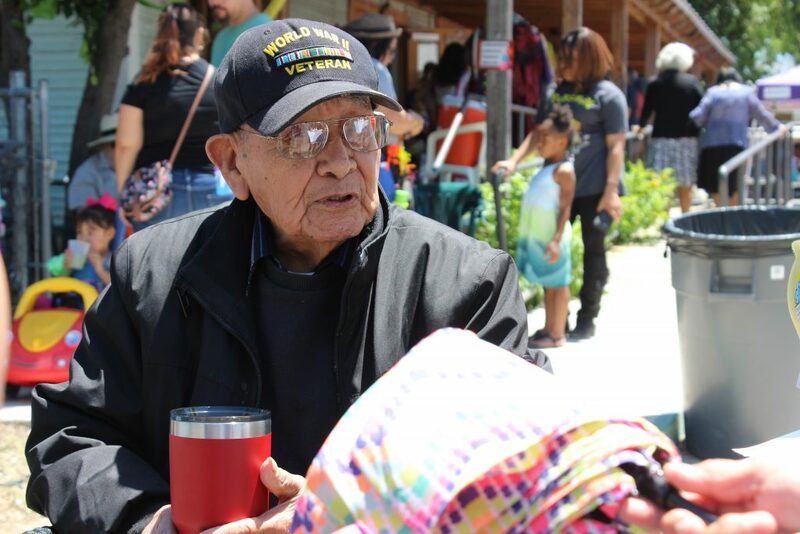 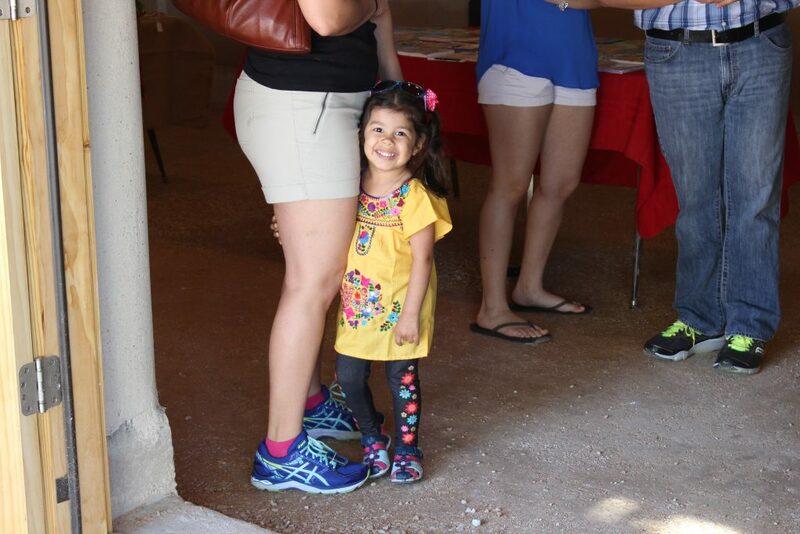 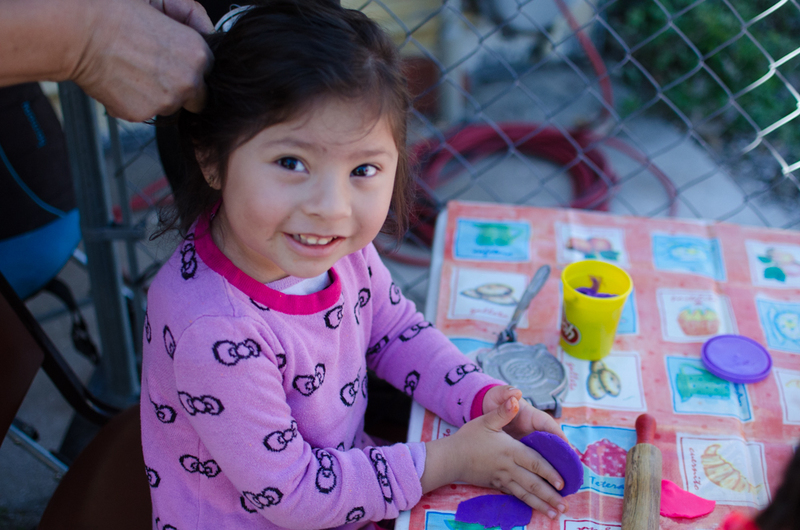 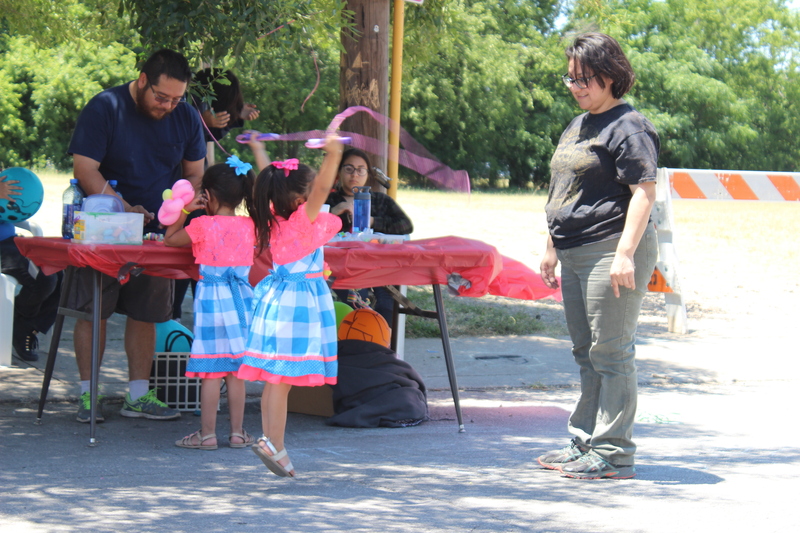 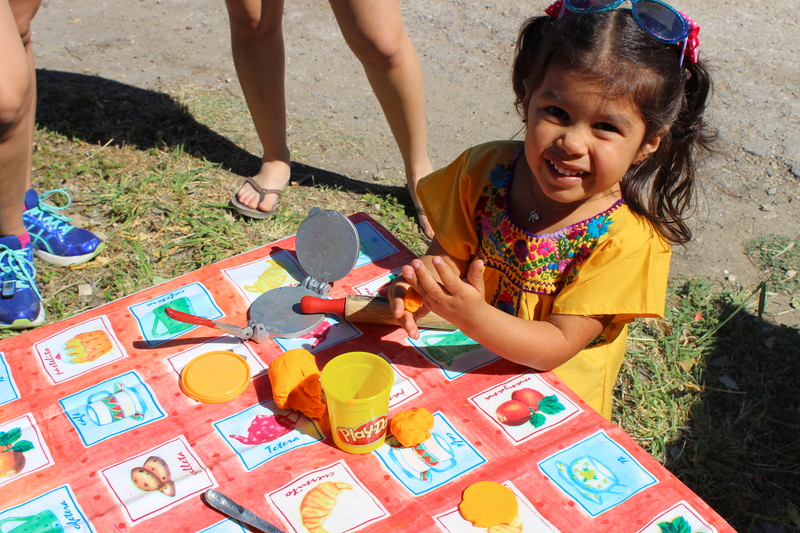 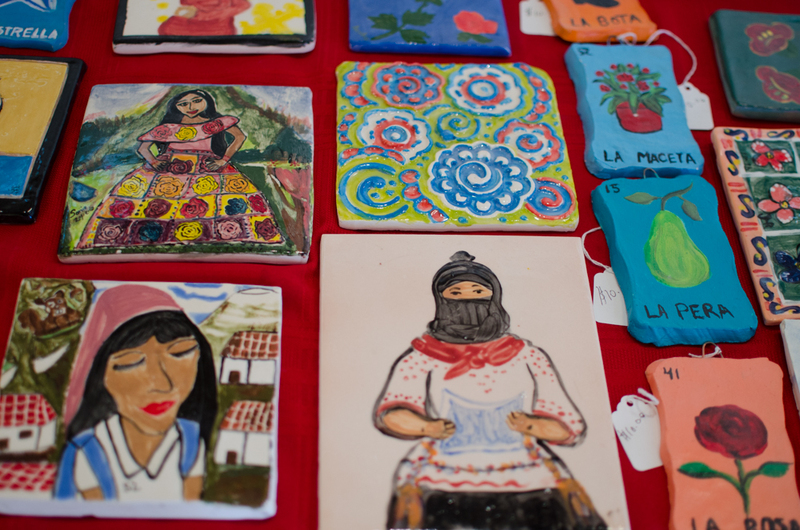 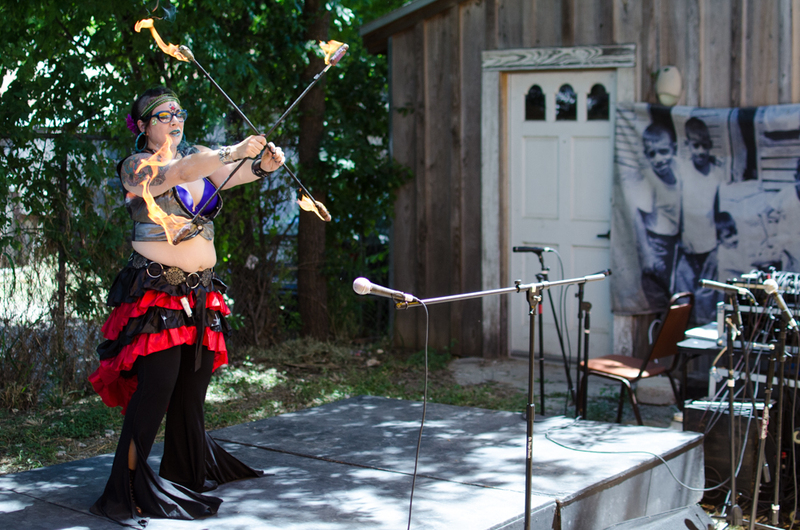 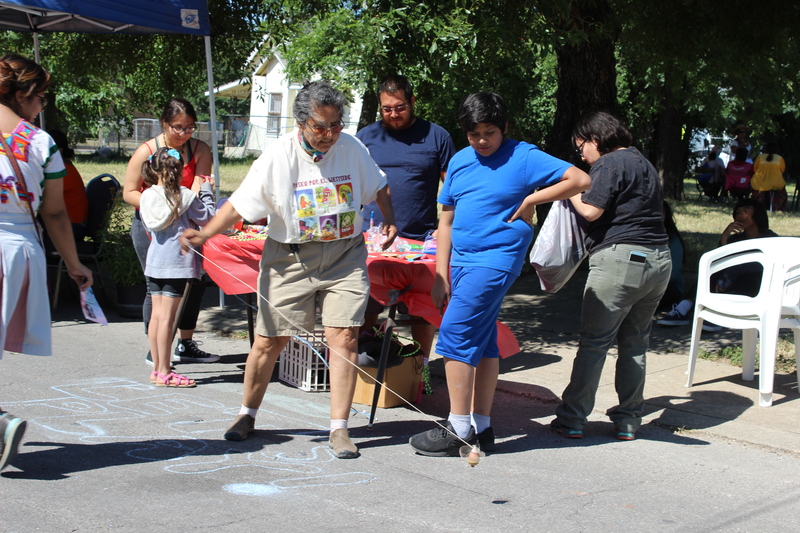 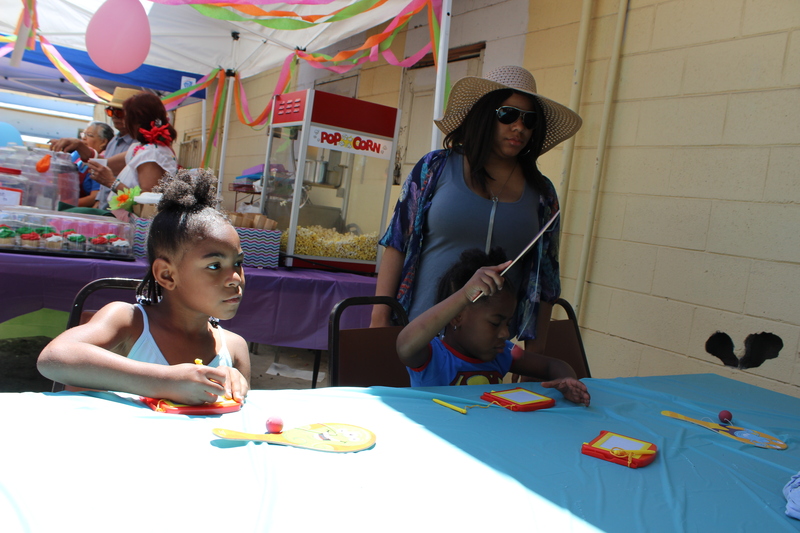 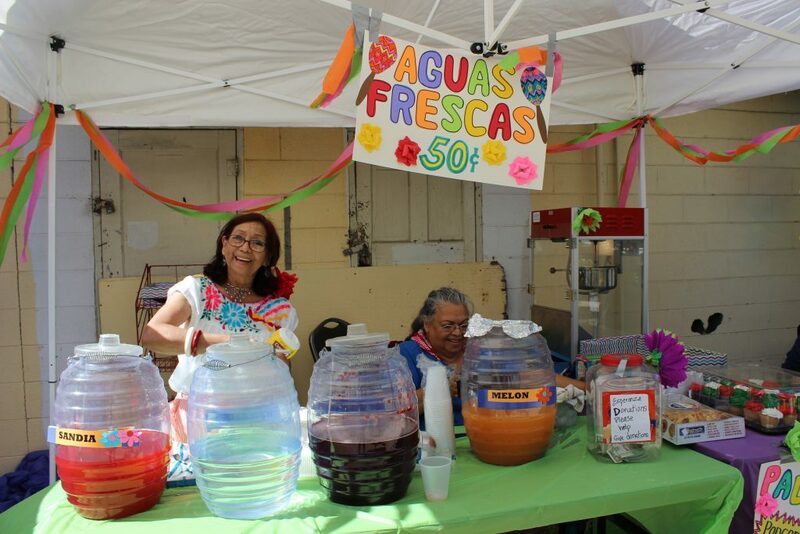 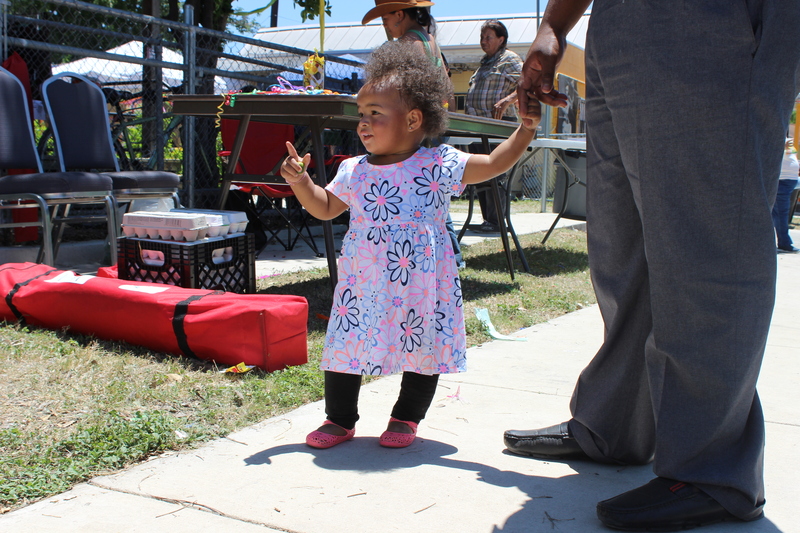 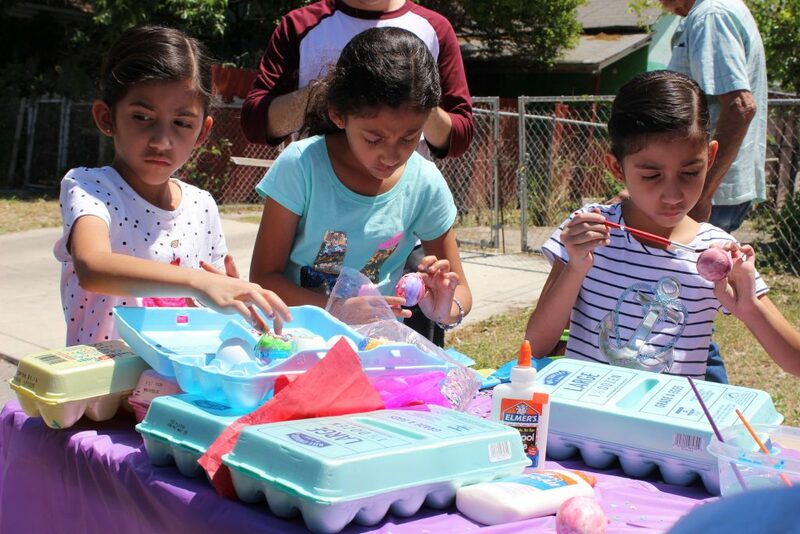 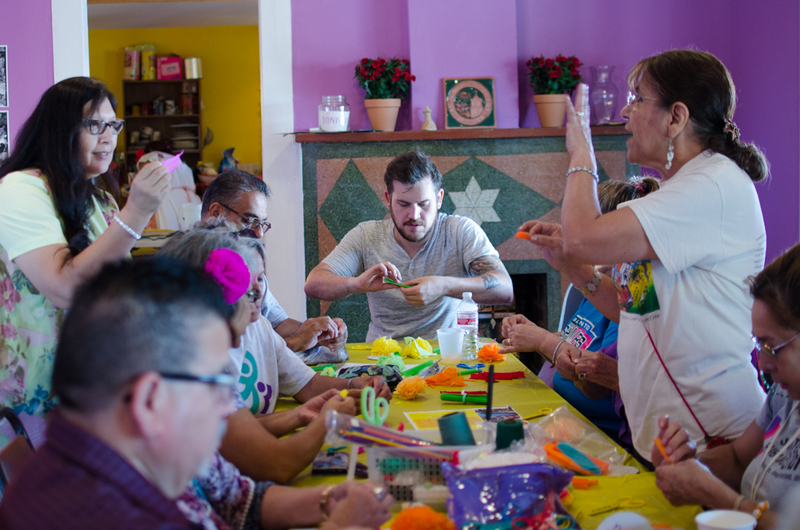 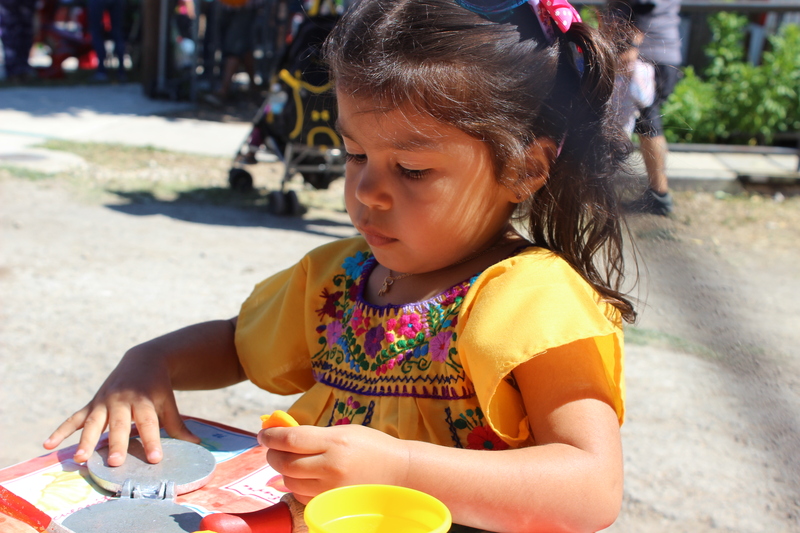 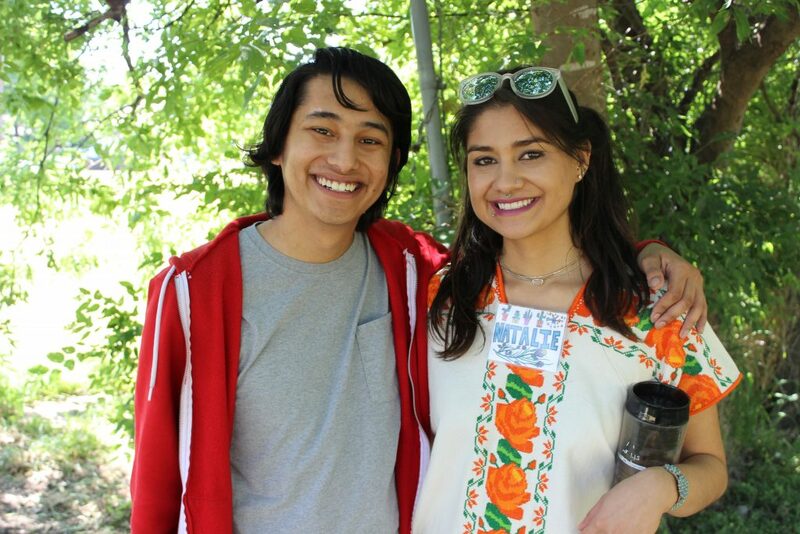 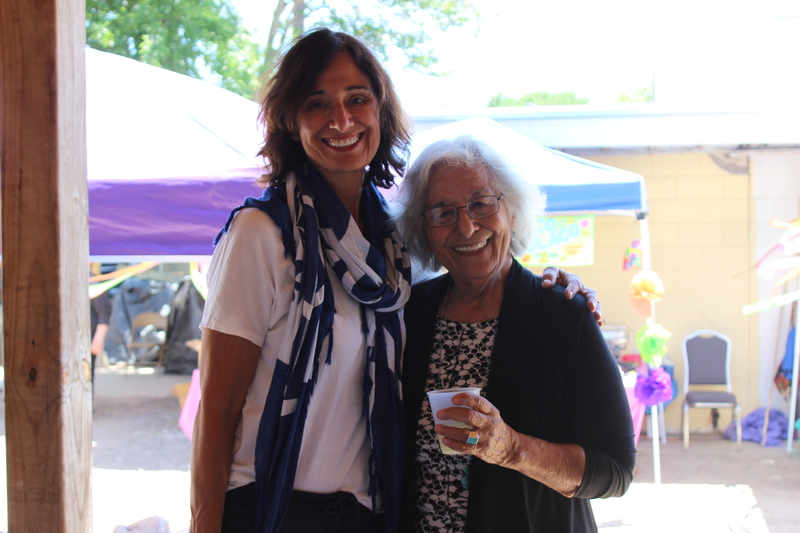 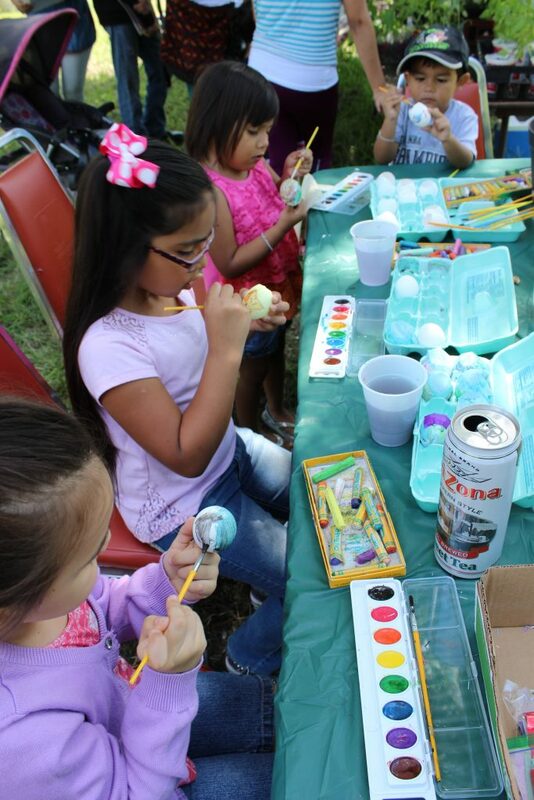 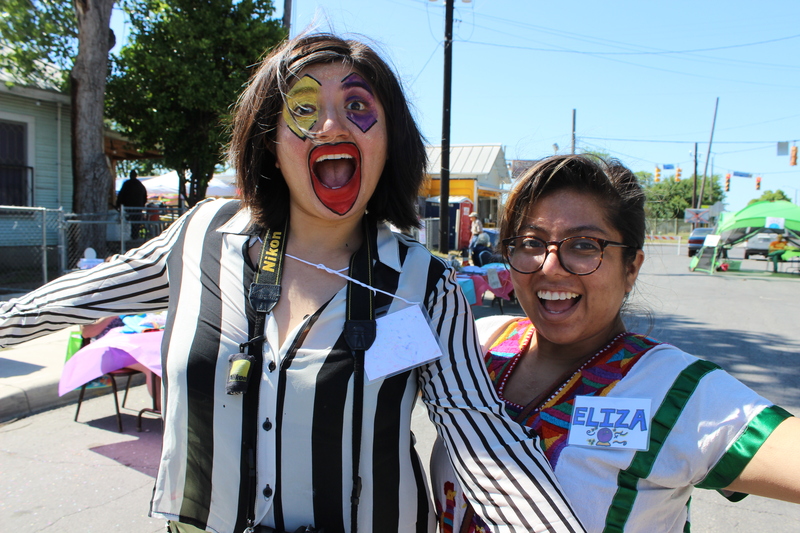 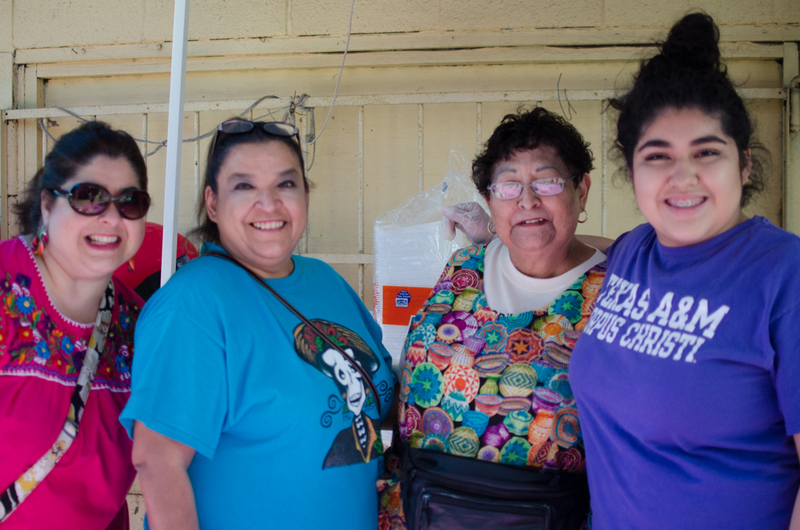 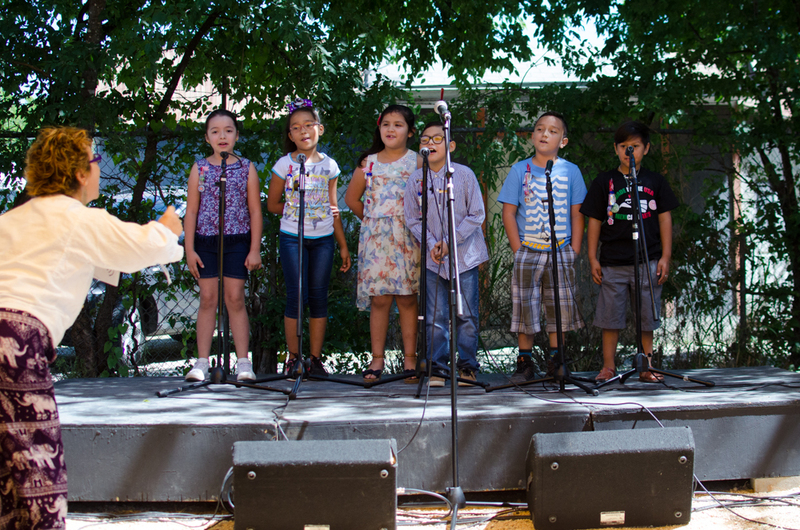 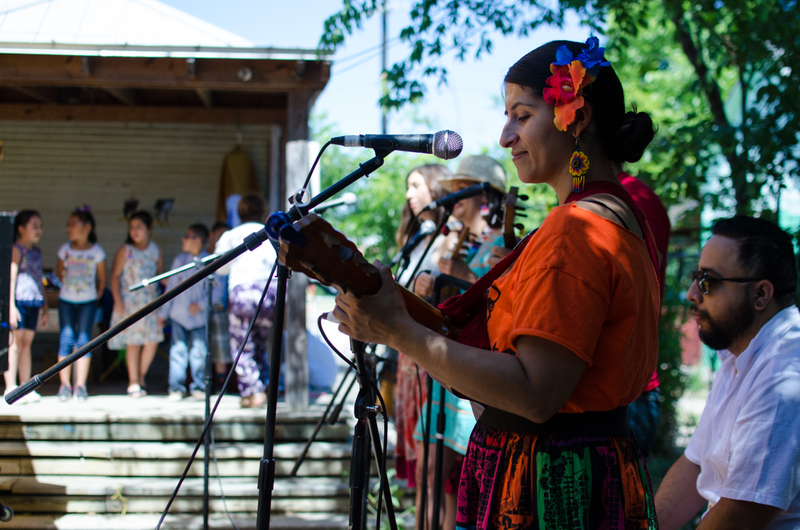 Each year, community comes together at the Rinconcito de Esperanza (Little Corner of Hope), located at 816 S. Colorado St., to celebrate culture, history, and conviviencia (conviviality). 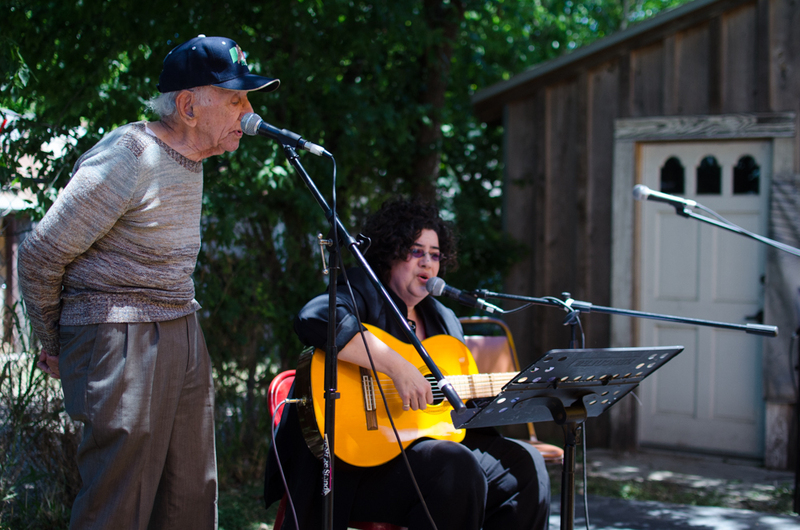 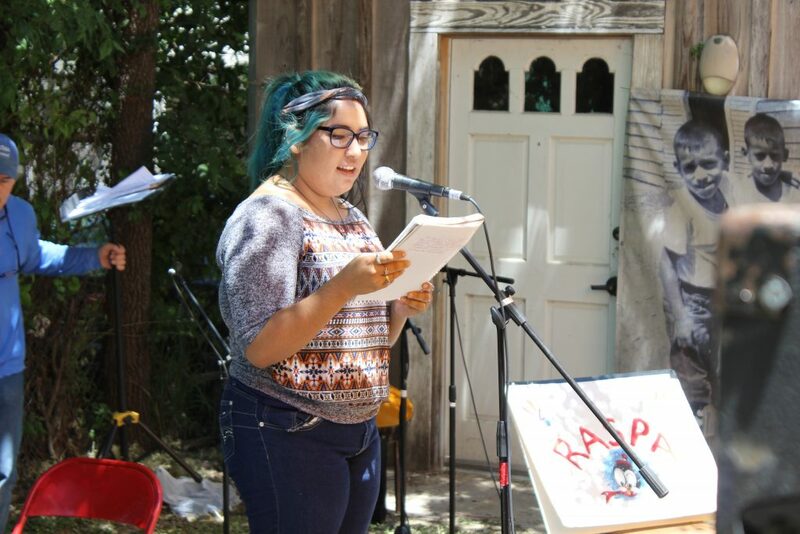 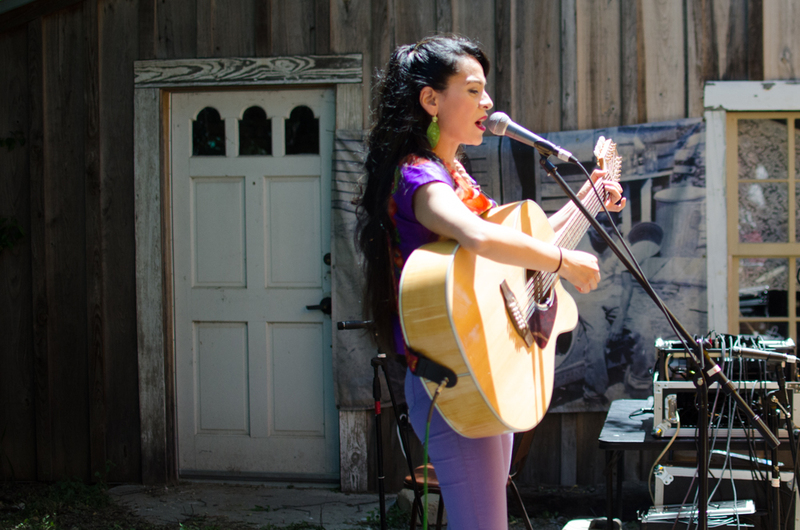 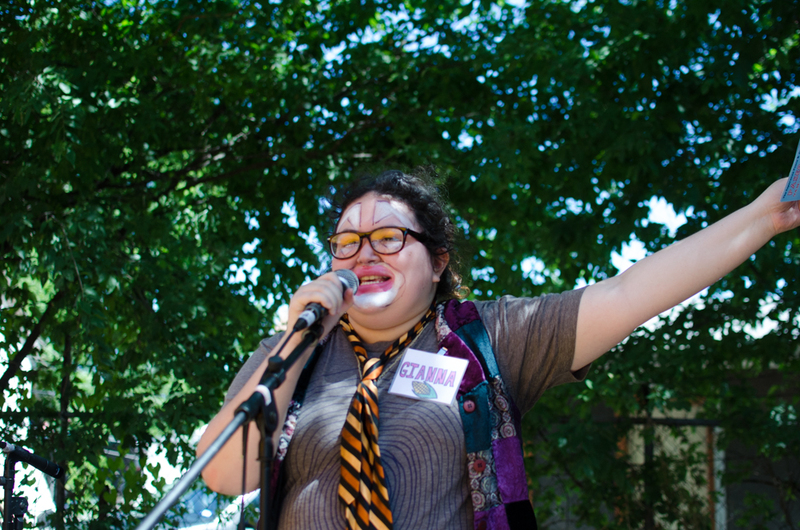 The event fuses storytelling, music, education, film, and history in one jam-packed day. 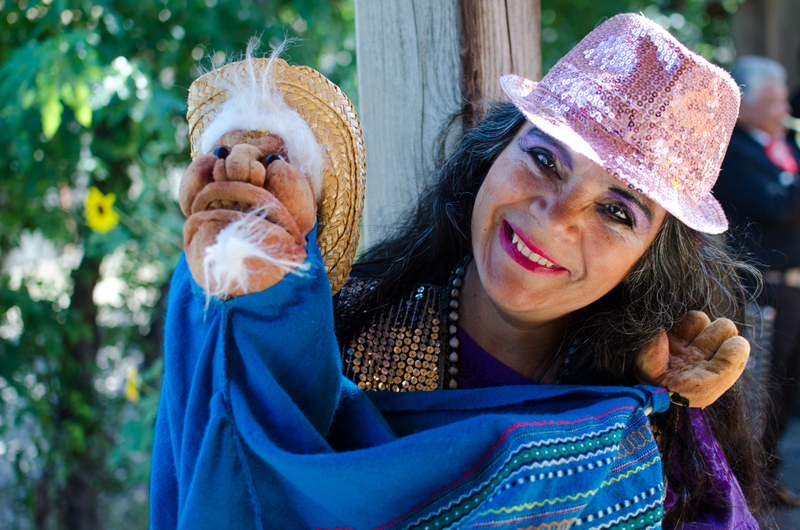 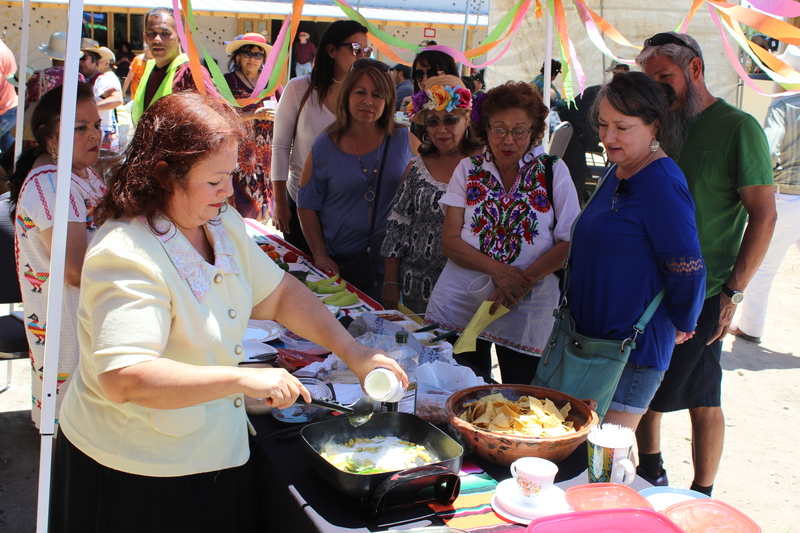 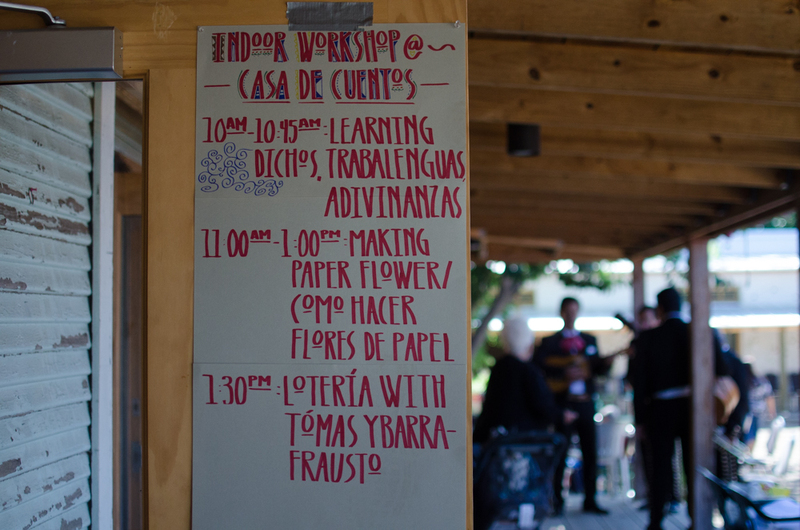 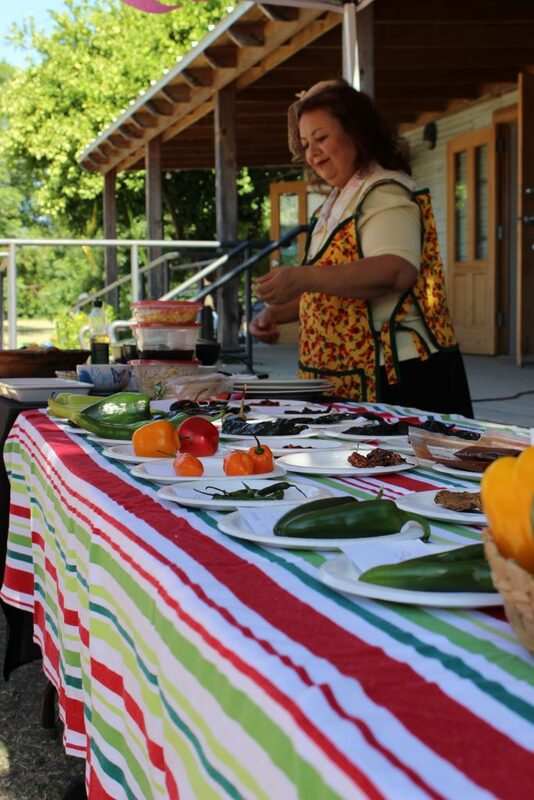 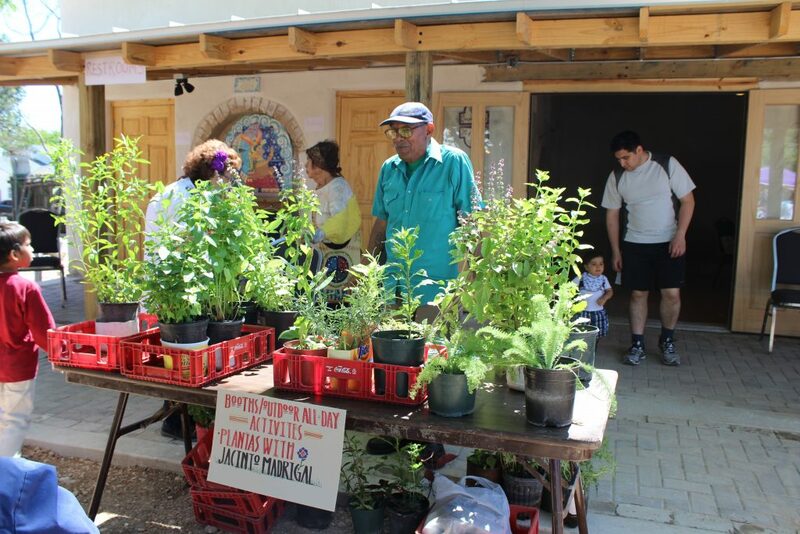 Workshops with Jacinto Madrigal and his medicinal plants, Introduction to chilis as well as Enrique Sanchez’s informative plática on Pan Dulce always bring in the curious crowd. 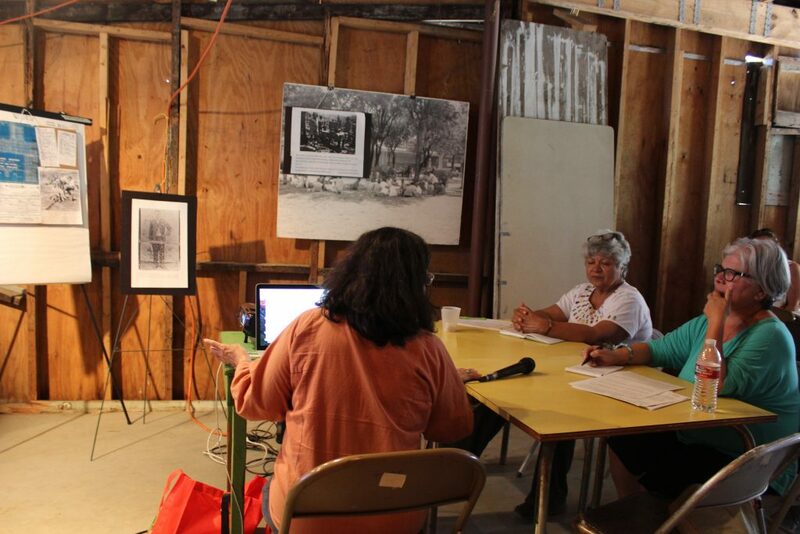 Other workshops have also included how to wash using a washbin, flour tortilla making and how to do genealogical research with local resources such as the Texana/ Genealogy Department at the San Antonio Central Public Library. 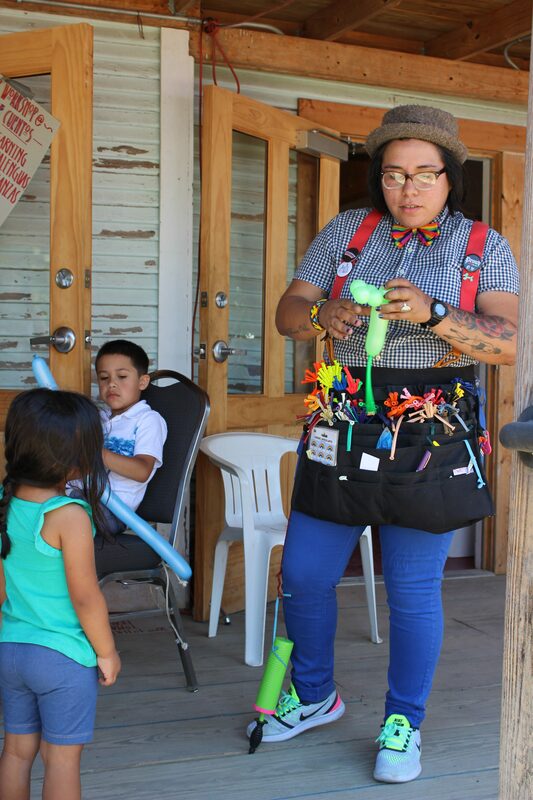 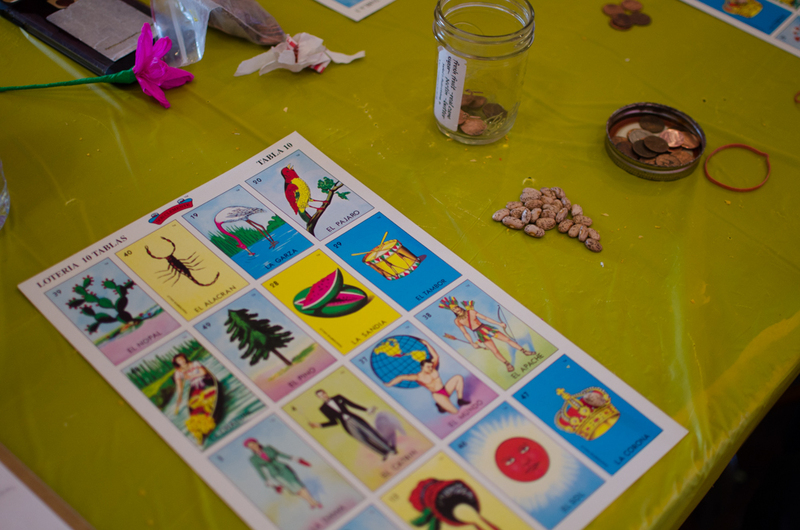 Alongside these pláticas and throughout the day, beloved and old-time children’s games such as zancos (stilts), trompos (wooden spinning tops) and canicas (marbles) are available for children and adults alike. During the Paseo, guests are encouraged to join one of the three Westside walking tours as Westside Preservation Alliance members guide guests around this neighborhood to learn about its historic, cultural and architectural significance. 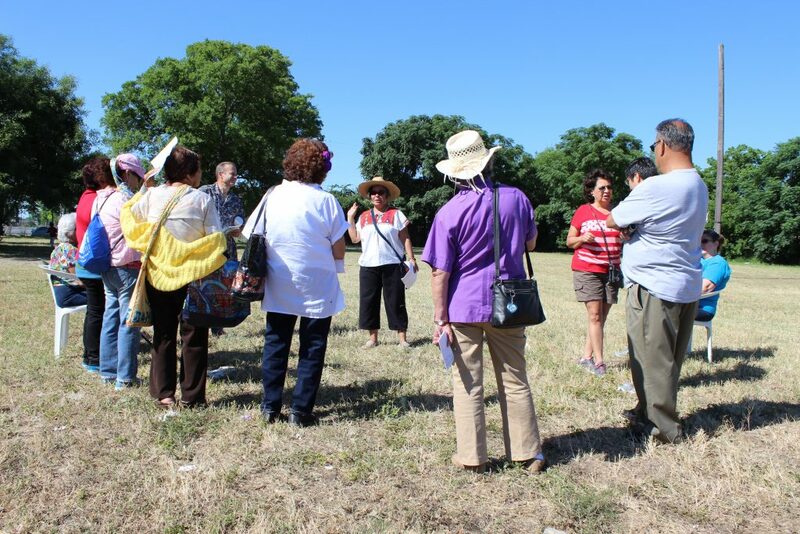 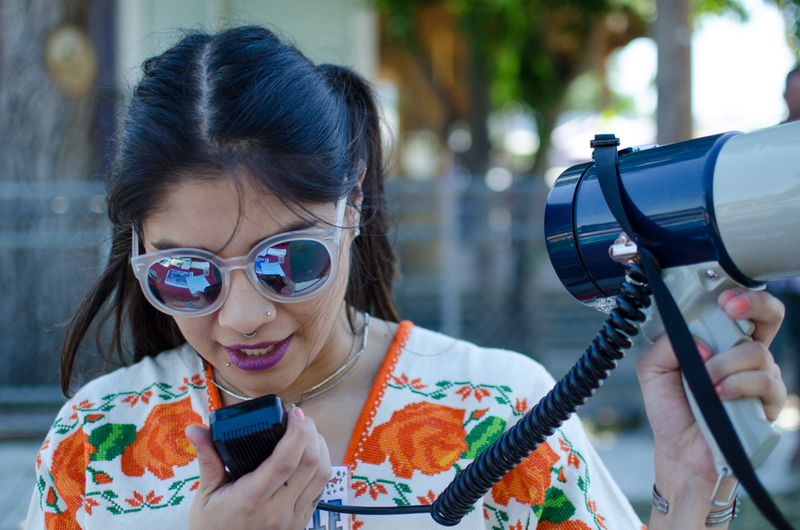 Walking tour stops include Guadalupe Church, the White Star Building, Casa Maldonado, the Guadalupe Theater, Fite Alley Shotguns, MujerArtes Studio, and the Historic San Fernando #1 Cemetery. 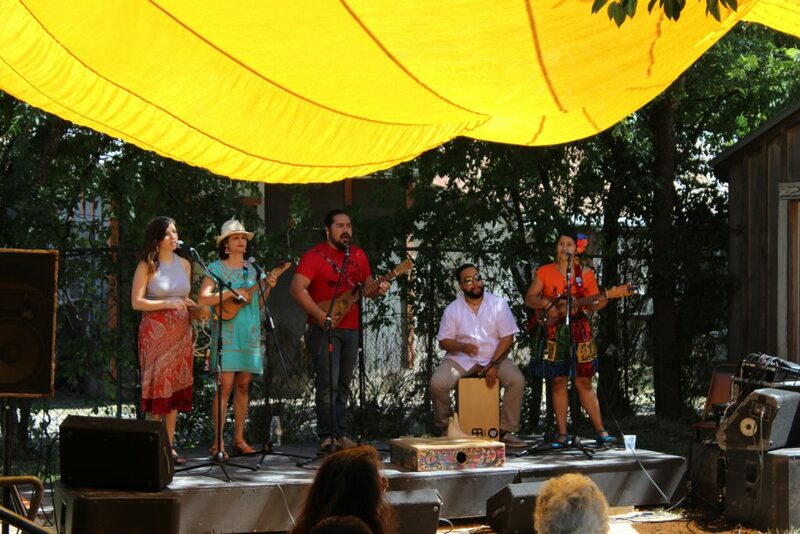 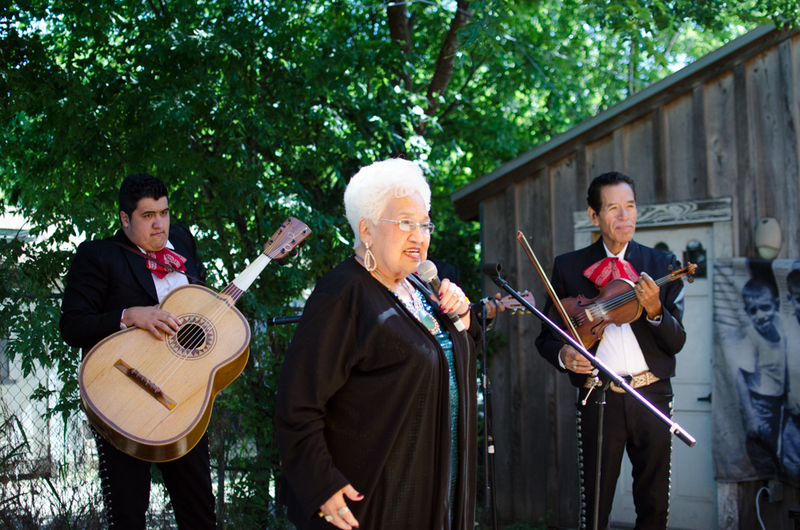 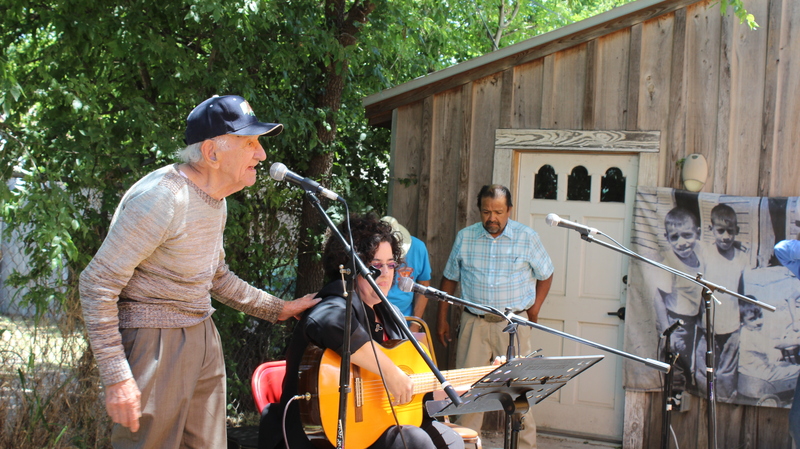 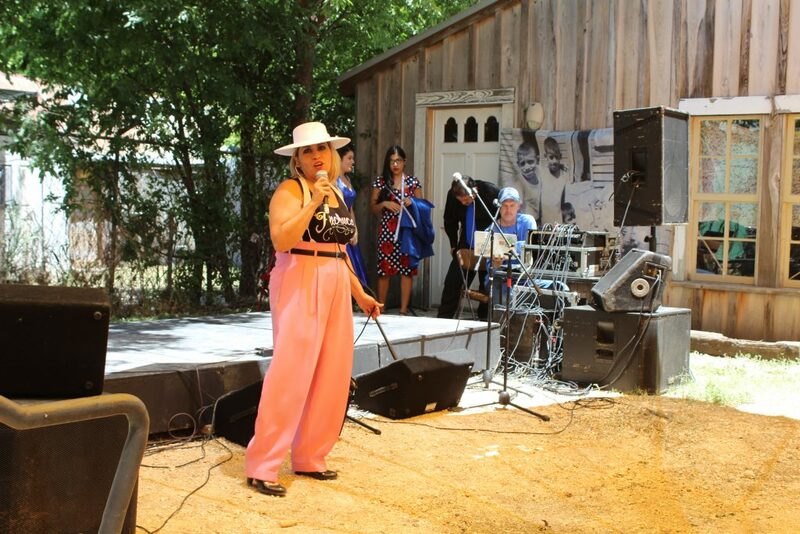 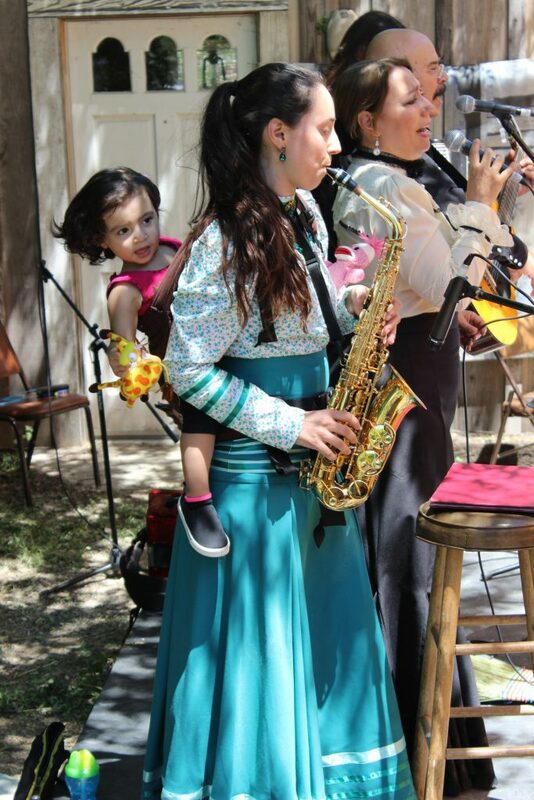 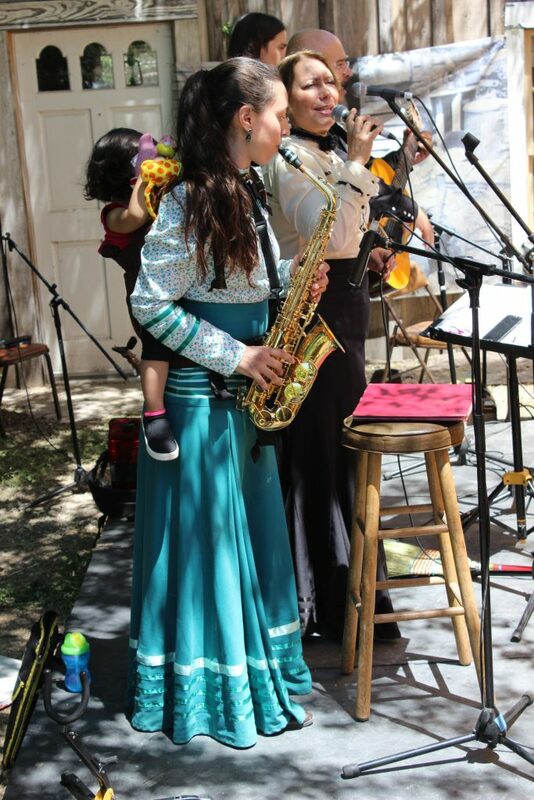 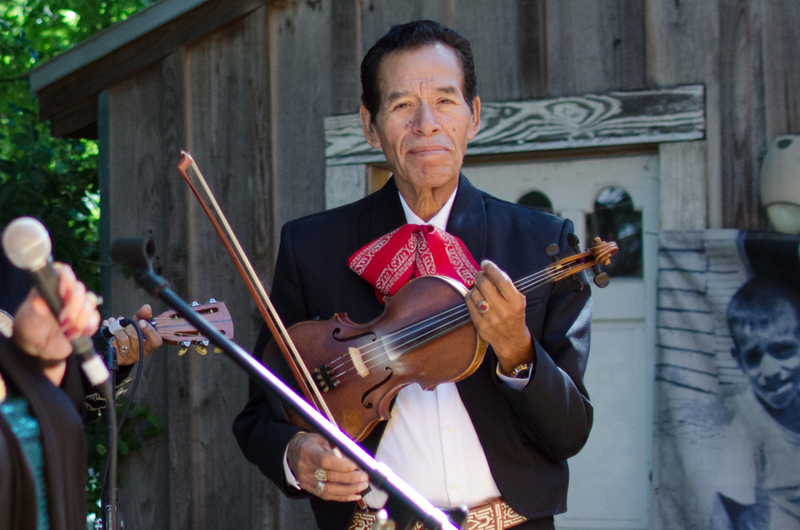 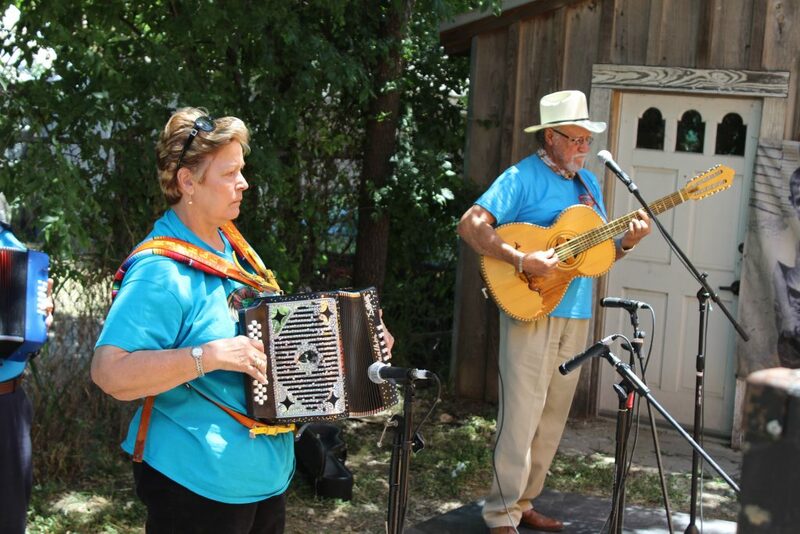 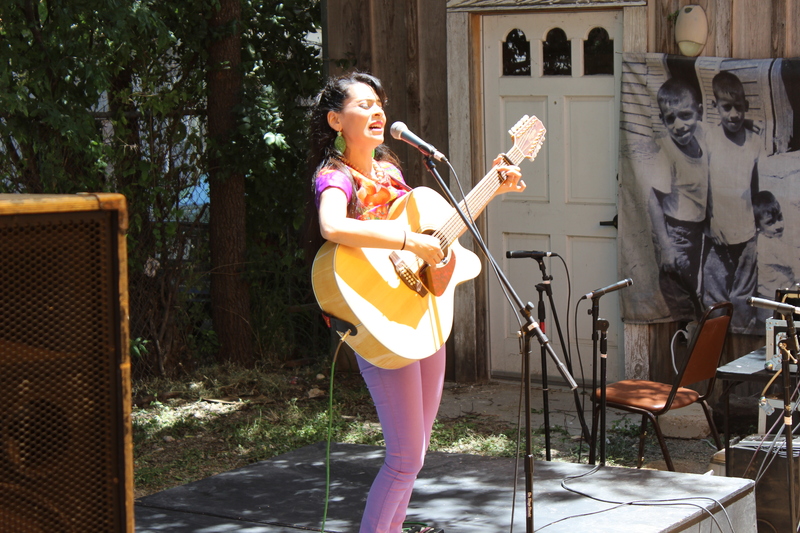 Live traditional music also fills the air as longtime favorites such as Las Tesoros de San Antonio with Beatriz Llamas, Rita Vidaurri, and Blanca Rosa, Conjunto Heritage Taller musicians and the youth of Son Semilla, a son jarocho group based in San Antonio.